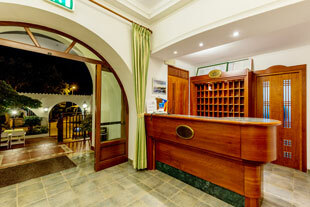 Our hotel is a family-run establishment and the staff have more than 20 years' hospitality experience. These factors allow us to ensure that our guests' wishes and requirements are fulfilled. we will always do our best to provide you with the information you need to make your stay with us as comfortable as possible.